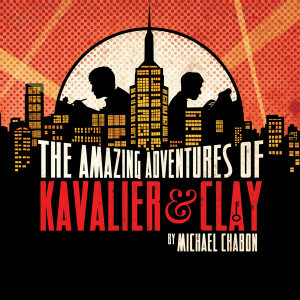 I am very excited to be music director, composer, and a musician for Book-It Repertory Theater’s production of The Amazing Adventures of Kavalier & Clay! 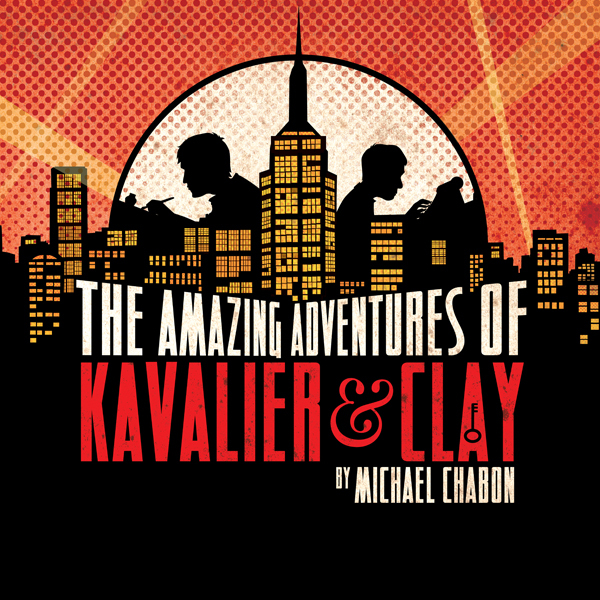 In 1939 Joe Kavalier smuggles himself, Houdini-style, out of Nazi-occupied Prague and reappears in New York to live with his cousin, Sammy Clay. It’s the golden age of comic books and the ambitious pair—the storyteller and the artist—invent the perfect superhero for America on the brink of the Second World War. Chabon’s tale of escape, transformation, magic, and moxie is a modern-day epic­—Book-It will present this novel as a theatrical event complete with dinner break. It is an epic piece of theater with an original score (by yours truly) that draws on the music of the era: Jazz, Klezmer, Art music, and the sounds from the Golden Age of Radio. Performing with me is the formidable Beth Fleenor on clarinets and voice. This entry was posted in Next Up!, Uncategorized on June 4, 2014 by owcharuk.